Mac and cheese, clam chowder, frittatas - you can make all these and more in your Oster® DuraCeramic™ Titanium Infused 6-Cup Rice and Grain Cooker with Steamer. The innovative Duraceramic™ Titanium Infused non-stick ceramic coating means that you can cook a variety of fresh meals up to 30 percent faster. With the Oster® DuraCeramic™ Titanium Infused 6-Cup Rice and Grain Cooker with Steamer, you can go beyond rice to create delicious dishes in no time. Skip the can - instead, easily make your own fresh and hearty clam chowder with your rice cooker. Turn on your rice cooker. Add butter and brown the onion, celery and garlic. Add flour and mix well. Pour in the vegetable stock and add the bay leaf, sprig of thyme and potatoes. Close the lid and let simmer for 10 minutes. Add cream and chopped clams with juice. Continue cooking for another 10 minutes. Ladle into bowls and serve with bread or crackers. Mac and cheese in a rice cooker? You bet. With chicken stock for added flavor, the rice cooker gets this creamy comfort food to the perfect consistency, for smiles with every spoonful. Place pasta, stock and salt in cooker. Turn on your rice cooker and cook 15 minutes. Stir occasionally so the pasta doesn't stick. Add milk, cheese and butter, stir well. Close lid and cook 5 minutes. Stir to desired consistency and serve. You can even make frittatas in your rice cooker. Oatmeal is a warm and satisfying breakfast any time of year, and now it's easier than ever with your rice cooker. With the rice cooker's large capacity, you can multiply the recipe and quickly and easily whip up a large batch of oatmeal for your family on even the busiest of mornings. Place all ingredients in the rice cooker. When done, you can sprinkle the oatmeal with cinnamon or brown sugar, drizzle it with a little honey or top with yogurt, nuts of fruit. With tender chicken and just the right amount of heat, chicken chili soup makes a great lunch or dinner. The rice cooker does it all, from preparing the broth to cooking the chicken. Chop onion and garlic and place into rice cooker with oil. Stir and when hot, add in chicken. Cook slightly then add remaining ingredients and let cook. Depending on how thick or thin you prefer the soup, you can let cook longer or add more broth to thin. Serve with tortilla chips. 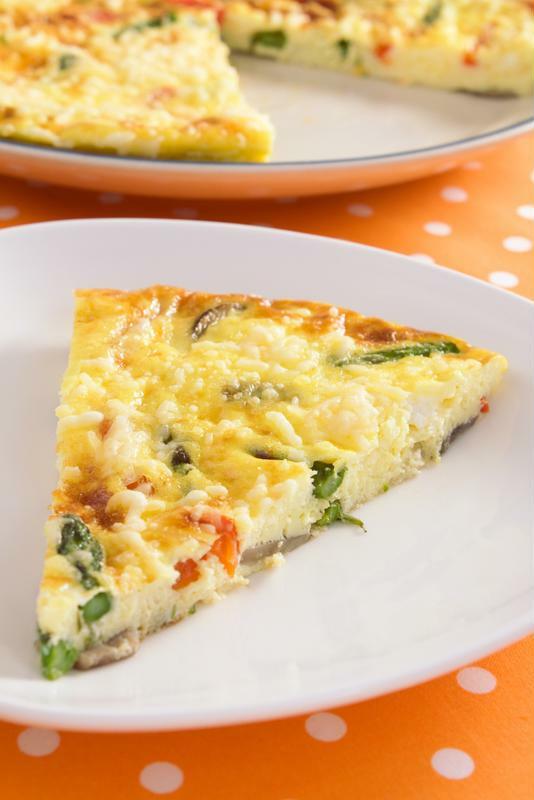 Make this fun and delicious breakfast frittata in your rice cooker - it will start your day off right! Scramble 6 eggs and set aside. Spread 1/2 tablespoon of oil on interior of rice cooker. Layer spinach and spread eggs over. Layer remaining ingredients and finish with a sprinkle of salt and pepper. Cover and turn rice cooker on; cook until egg base has solidified. Serve with salsa.